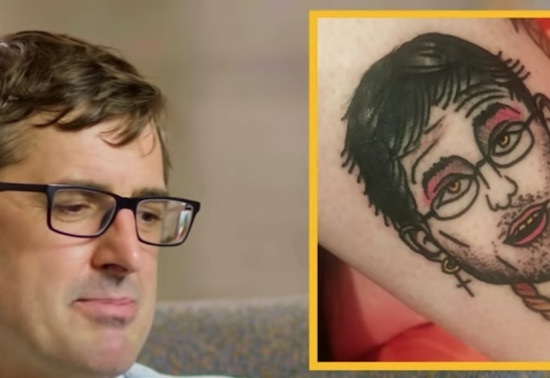 Louis Theroux probably doesn’t really need to do much in the way of promoting his new television series because he’s Louis Theroux and his body of work speaks for itself, but nevertheless he’s come up with a few wacky promo videos to hype up his new series Altered States. Kinda ruined it with that background music there hey? 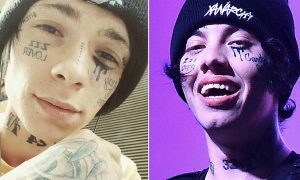 Some of those tattoos are so crazy though – I love the way that even Louis Theroux couldn’t really understand what was going on in them despite the fact that they were of him and seemingly related to him in some way. Not at all, just complete randoms mate. For more Lous Theroux, check out this Louis Theroux bot. Comes up with some great ideas, that’s for sure.